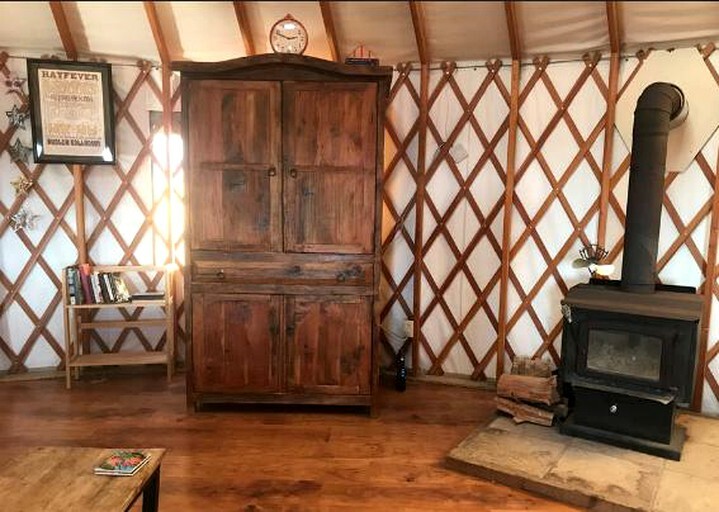 This hilltop yurt rental is situated in a remote location near Ferndale, California, and can accommodate up to three guests. 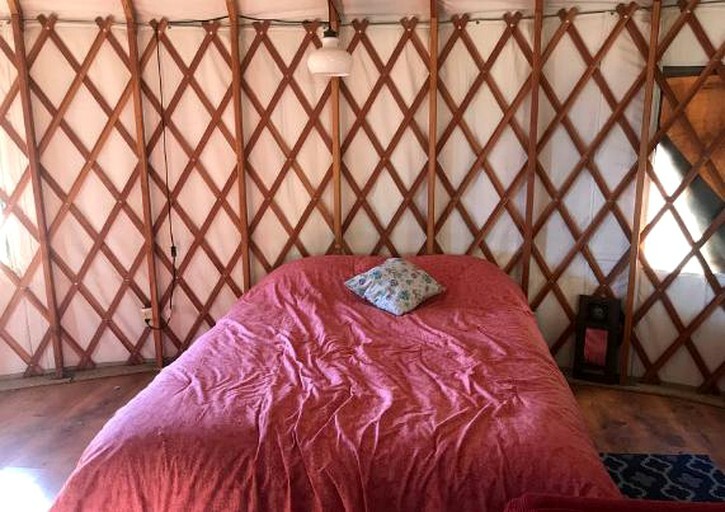 The interior of this charming, self-sufficient yurt features a comfortable queen-size bed appointed with linens and pillows. Additionally, larger groups are welcome to bring their own tents and camp on the spacious lawn. Towels and toiletries are provided by the host, and the toilet is located outside in an outhouse. 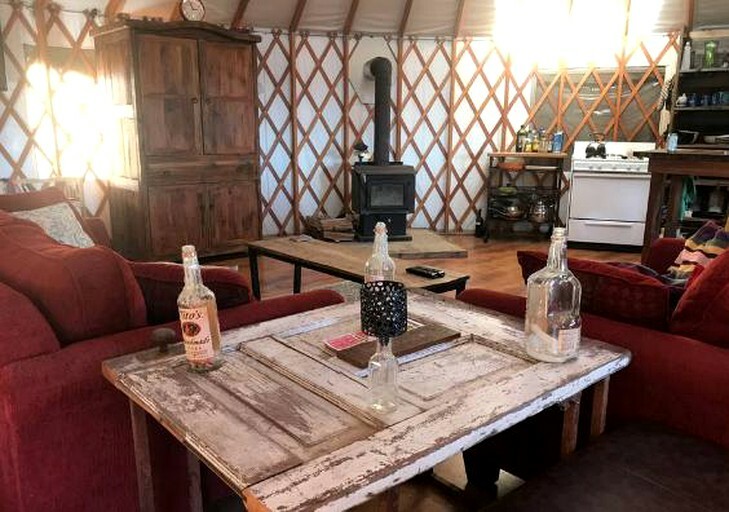 Glampers can relax together in the inviting sitting area, which is furnished with two plush sofas and positioned around a cozy wood-burning stove. 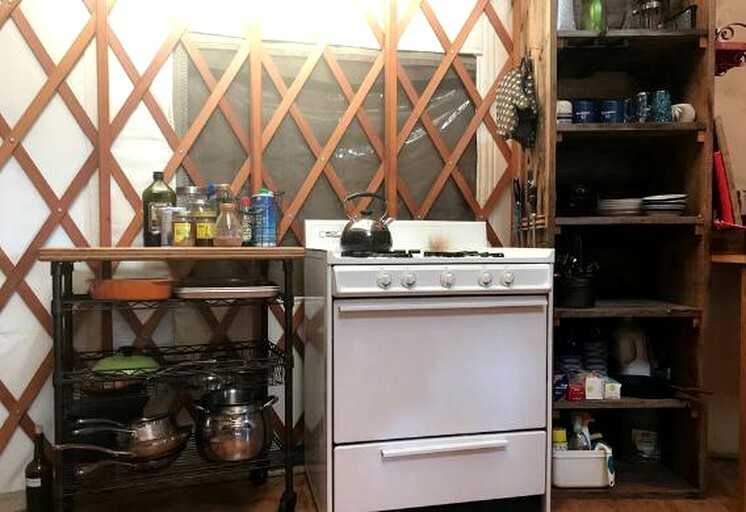 The kitchen is equipped with an array of cooking and serving utensils, as well as basic appliances such as a stove, an oven, and a tea kettle. 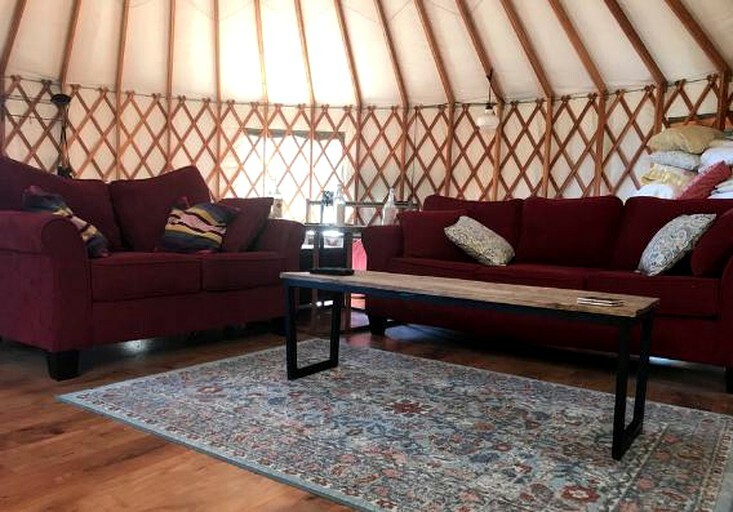 Glampers will be able to immerse themselves in the serene ambiance of their hilltop setting while still enjoying access to an array of modern amenities and conveniences during their stay. 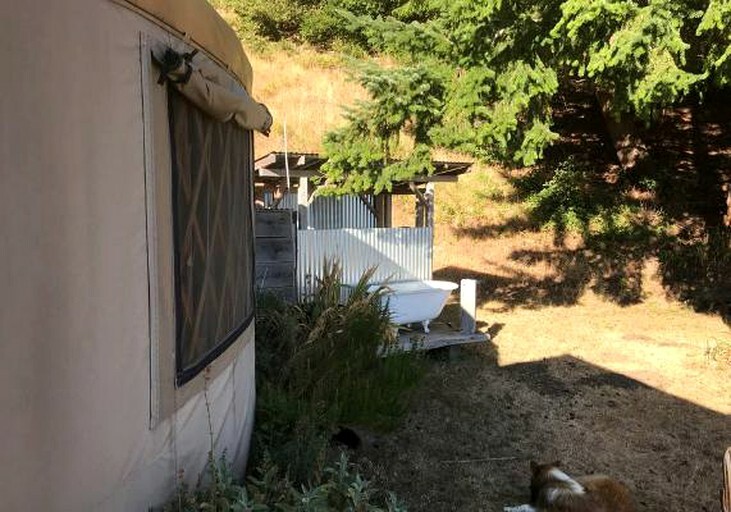 The property features a unique outdoor shower and an outdoor clawfoot bathtub where glampers can take a romantic dip beneath the stars. 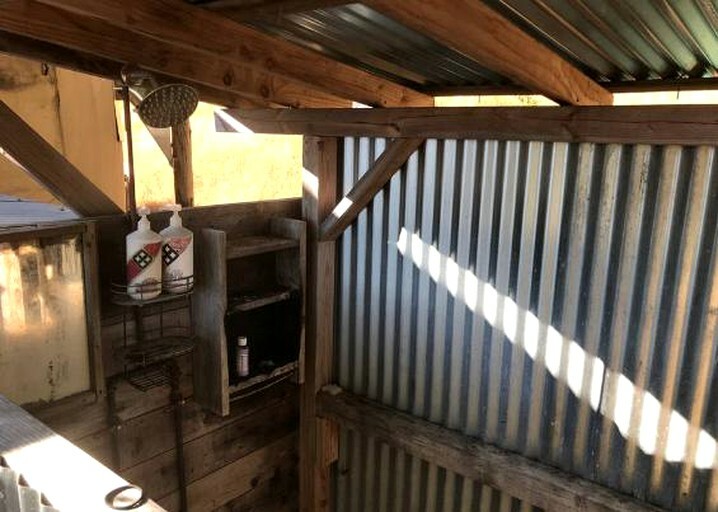 Glampers will have a barbecue grill for cookouts and there are two picnic tables where they can enjoy meals. 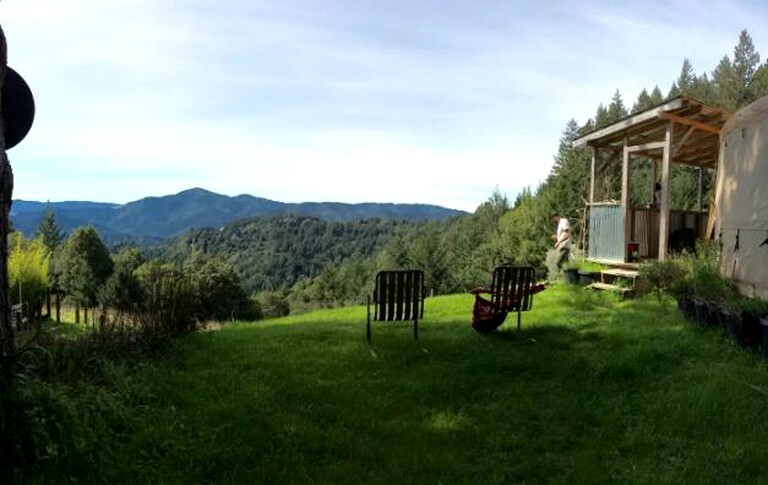 The rental is nestled in a picturesque meadow with two lounge chairs that are perfect for relaxing with a book while taking in the awe-inspiring forest views. Inside the rental, glampers can sink into one of two plush sofas positioned around a cozy wood-burning stove. 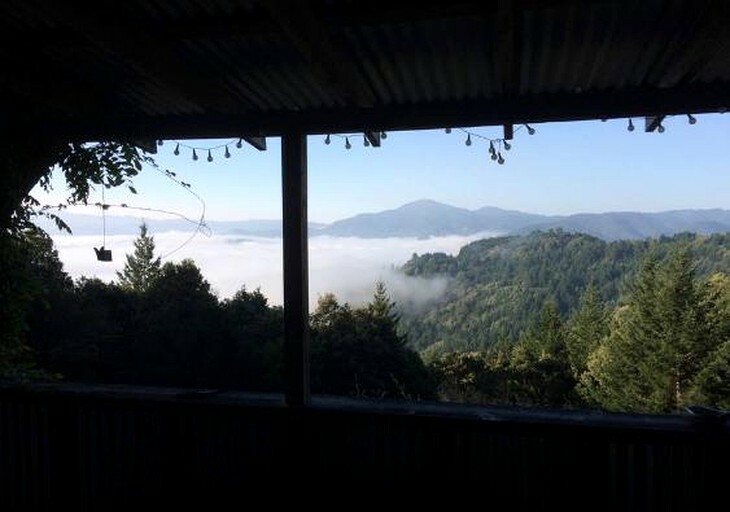 This magnificent vacation rental is perched at the top of a peaceful hill overlooking the stunning mountain landscape of Northern California. 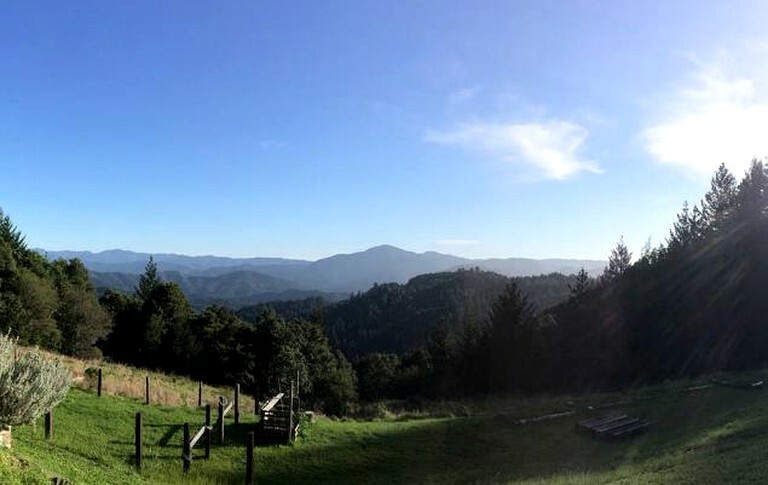 Glampers will find themselves surrounded by a quiet meadow located three miles up a steep dirt road, offering a serene sense of secluded bliss. 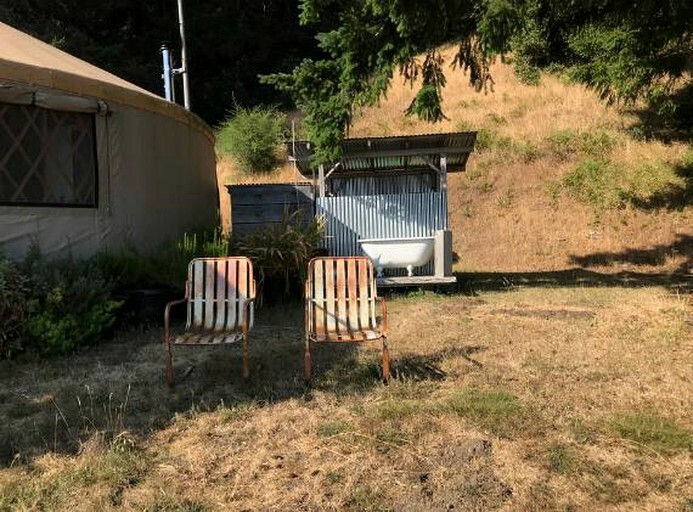 Glampers will be approximately 30 miles north of the spectacular King Range National Conservation Area and approximately 40 miles west of the famous Humboldt Redwoods State Park. Additionally, California's pristine rugged coastline can be accessed in less than half an hour by car. 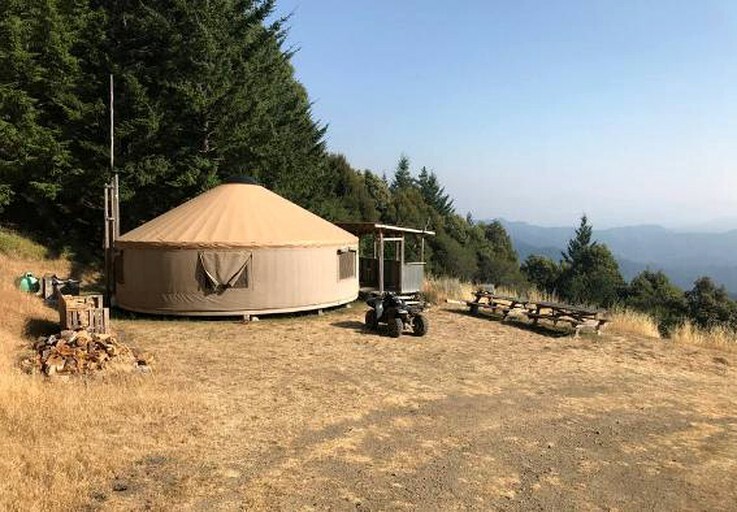 Surrounded by Northern California's diverse landscape, glampers will have a wealth of options for outdoor adventure at their fingertips. The region's terrain boasts hundreds of miles of scenic nature trails and rolling hillsides perfect for hiking, mountain biking, horseback riding, and ATV riding. 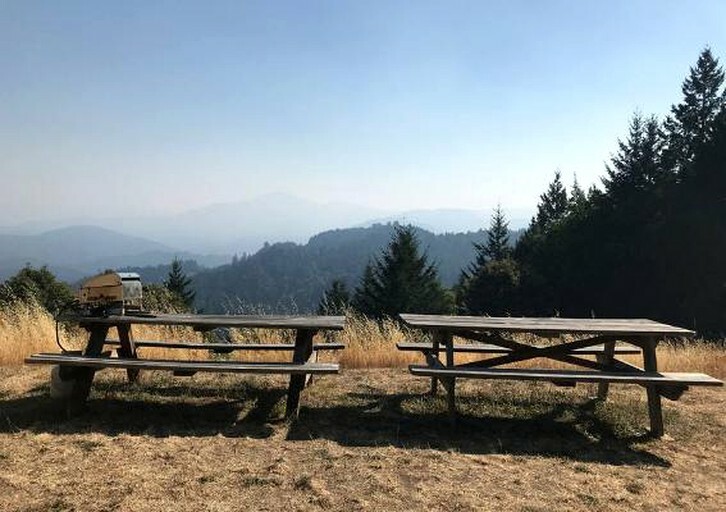 In the magical Humboldt Redwoods State Park, glampers will find the world's largest remaining contiguous old-growth forest of coast redwoods to explore. Glampers can take a scenic drive along California's breathtaking coastline, which is world-renowned for its awe-inspiring views. The ocean also offers excellent conditions for surfing, boating, and whale watching. At night, glampers can relax in one of the property's outdoor lounge chairs while gazing at the stars. For a break from the great outdoors, glampers can take a day trip to the bustling port city of Eureka, California. 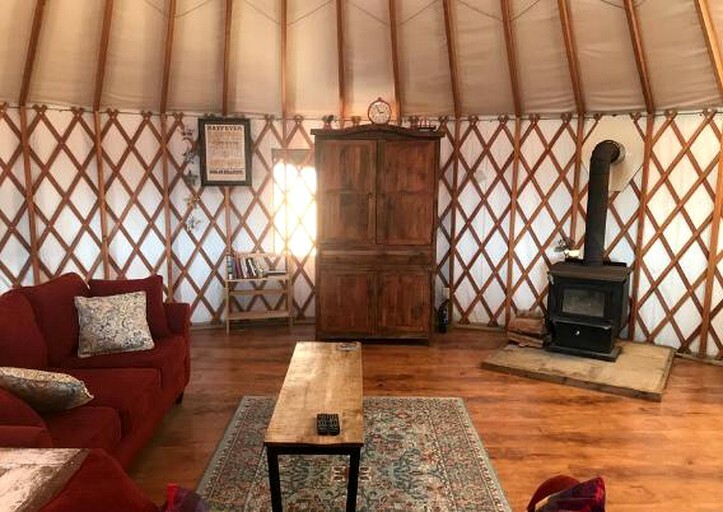 There, glampers will find the stunning Victorian architecture of Carson Mansion, furry friends at the Sequoia Park Zoo, and many options for dining, shopping, and entertainment. An all-wheel or four-wheel drive is required to reach the property. Guests must make arrangements to meet the host before traveling the dirt road to the rental. Guests must not leave trash or food outside. This property is not suitable for infants under two years of age.